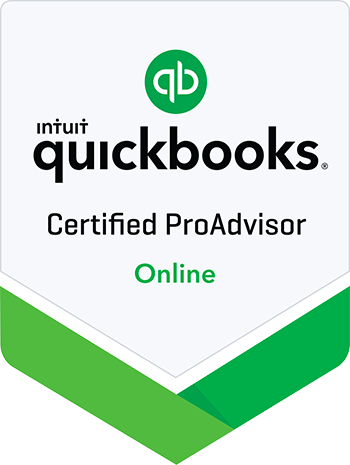 Our all-inclusive, cloud-based accounting software offers business owners relief from day-to-day accounting hassles by enabling you to outsource this work to our team of professionals. We handle the accounting so you can put your focus back on your business. We offer BOSS to fit the diverse needs of our clients. Review below and contact us to determine if this works for you. BOSS is the answer to your back office headaches. Our cloud-based solution enables you to hand complex accounting tasks over to us. We work the numbers while providing you 24/7 access to your data.